Let's make reading a compulsory subject in our primary and secondary schools. In fact, let's make it examinable too. The benefits of reading are widely established. As I argued last year in a commentary titled "Out with tuition, in with reading" co-written with Assistant Professor Loh Chin Ee, an expert in reading and libraries from the National Institute of Education, research has shown how reading not only improves school grades, but also enables a flourishing life as adults and nurtures better citizens. First, we are not a nation of readers. The 2015 National Literary Reading & Writing Survey by the National Arts Council showed that only 44 per cent of Singaporeans read one or more literary books in the past year, with "literary" defined quite generously. Second, research shows that it is important to start at a young age - those encouraged by parents to read, or are read to by them, grow up to be adult readers. Researcher Deborah Hicks said in her 2002 book Reading Lives: Working-class Children And Literacy Learning: "One is not born a reader. Rather, one is socialised into reading and reading practices that become part of our identities as individuals and reading persons." 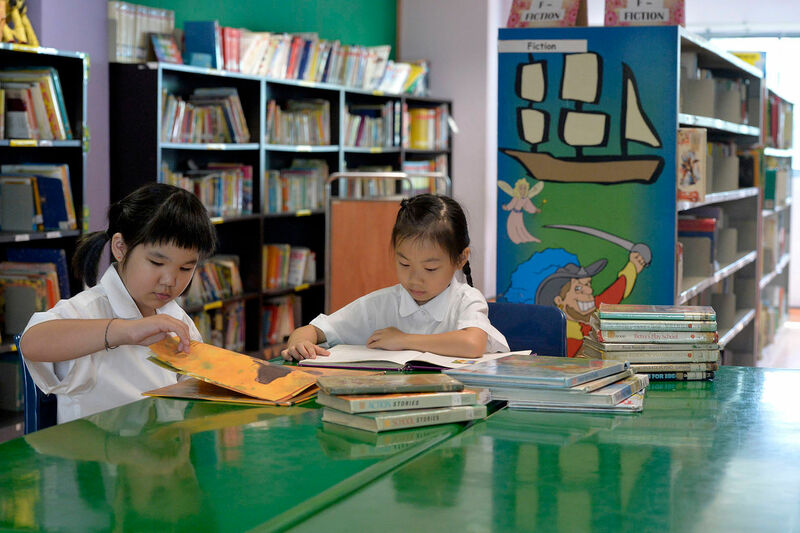 How many Singaporean parents read to their children or urge them to read? I have heard anecdotes of parents telling their children not to "waste" time reading for fun and to study instead. •Tan Tarn How is a senior research fellow at the Institute of Policy Studies' Arts, Culture and Media research cluster. He is writing a book on flourishing education and life.